The domestic currency snapped its three-day losing streak in the previous session and rose 37 paise to settle at 69.30 against the greenback. The rupee on Wednesday opened flat at 69.28 per US dollar, just two paise higher against Tuesday's close of 69.30. The domestic currency snapped its three-day losing streak in the previous session and rose 37 paise to settle at 69.30 against the greenback. Forex traders said the dollar's weakness against its key rivals overseas and heavy buying in domestic equities also supported the domestic currency. 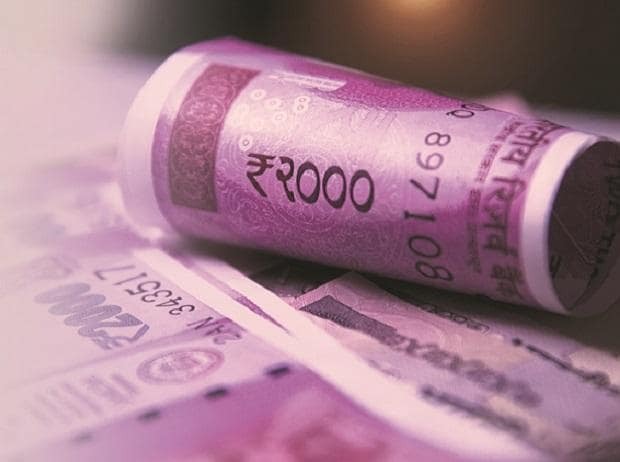 Rupee rose against the US dollar and snapped its four –day losing streak following suspected fund inflows in the debt segment. Market participants are cautious ahead of the important global events that are lined up today, says Gaurang Somaiya, Research Analyst (Currency) at Motilal Oswal Financial Services. On the domestic front too, inflation and industrial production number will be released later this week. On Tuesday, IMF released its growth forecast report wherein it has trimmed growth figures for India as well as for other major nations. Today, "USD/INR pair is expected to quote in the range of 69.40 and 70.20," Somaiya added. Asian shares slipped from eight-month highs on Wednesday as the International Monetary Fund lowered its global growth outlook and as tensions over tariffs between the United States and Europe escalated, Reuters reported. The US dollar was flat at 111.14 yen, having fallen 0.5 per cent so far this week. In the commodity market, oil prices held firm after hitting five-month highs the previous day as fighting in Libya raised supply disruption concerns, said a Reuters report.